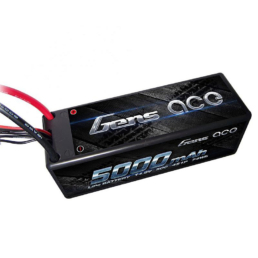 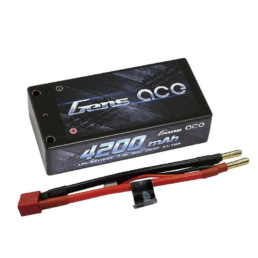 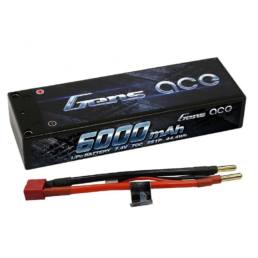 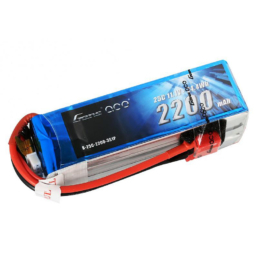 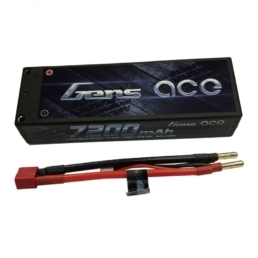 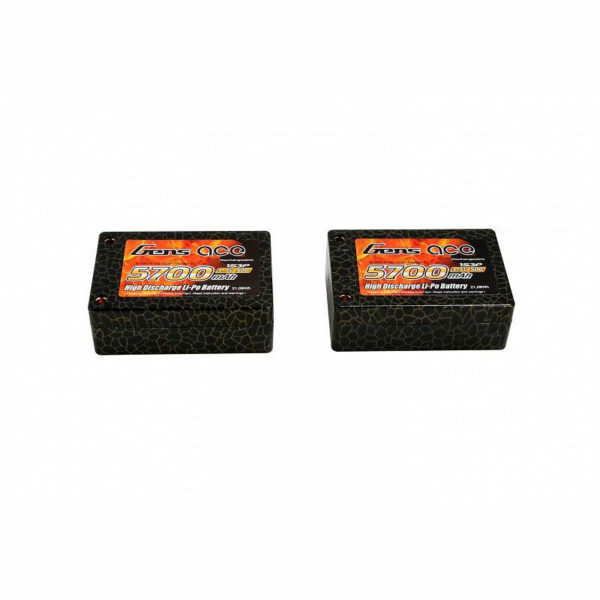 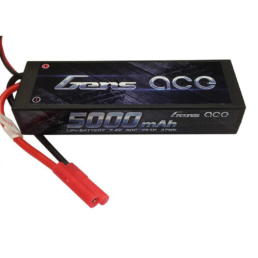 Gens Ace 2S Saddle packs are the absolute best racing lipo you can put in your Stadium Truck, Touring Car, or buggy. 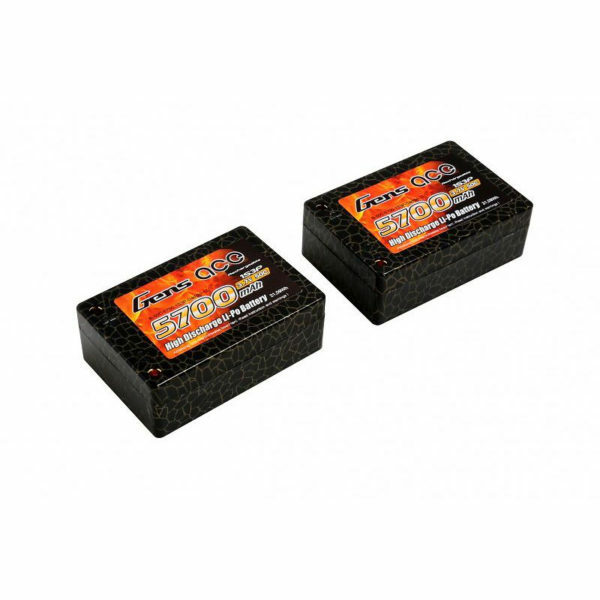 These 2s saddle packs come with a 50C continuous discharge rate with a 100c burst rate! 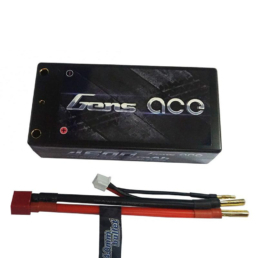 They also have extremely low Internal Resistance/IR for that extra competitive edge that no one else has. 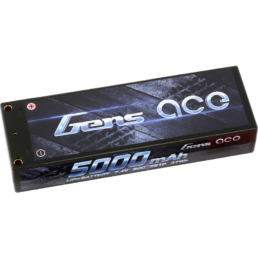 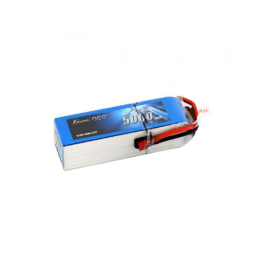 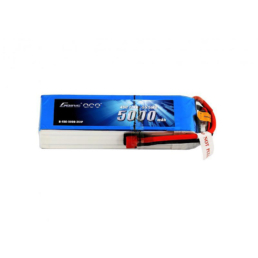 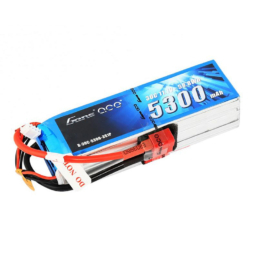 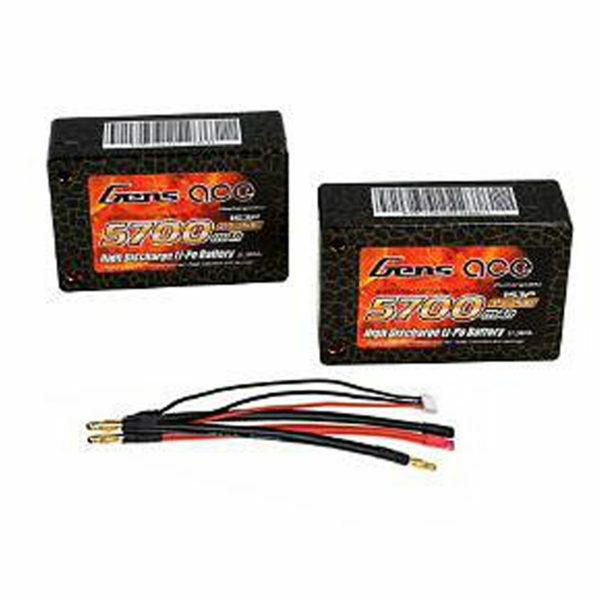 These Gens Ace 2s saddle lipo batteries only weigh 316 grams +/-2gr which makes them 1 of the lightest on the market.